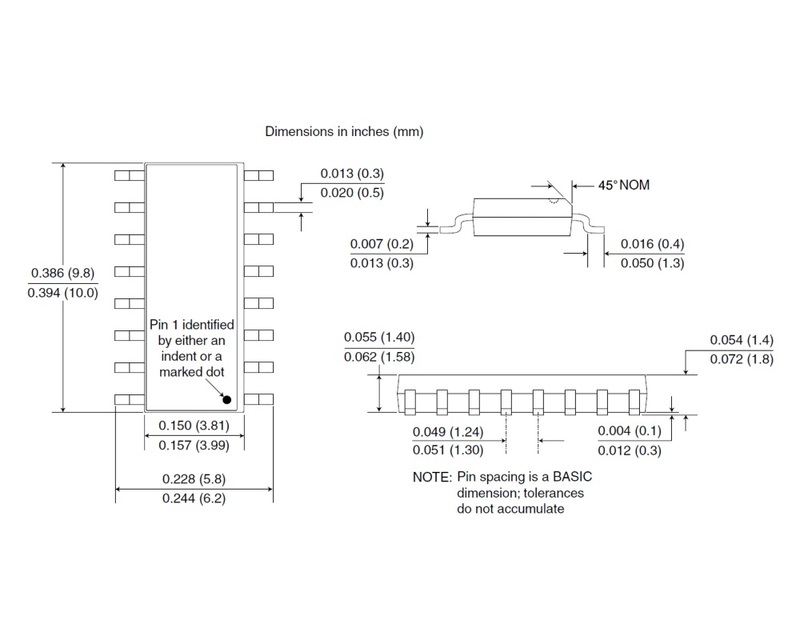 The IL3222-3E fractional load passive input RS-422 isolated transceiver from NVE is designed to galvanically isolate bidirectional data communication over balanced transmission lines. 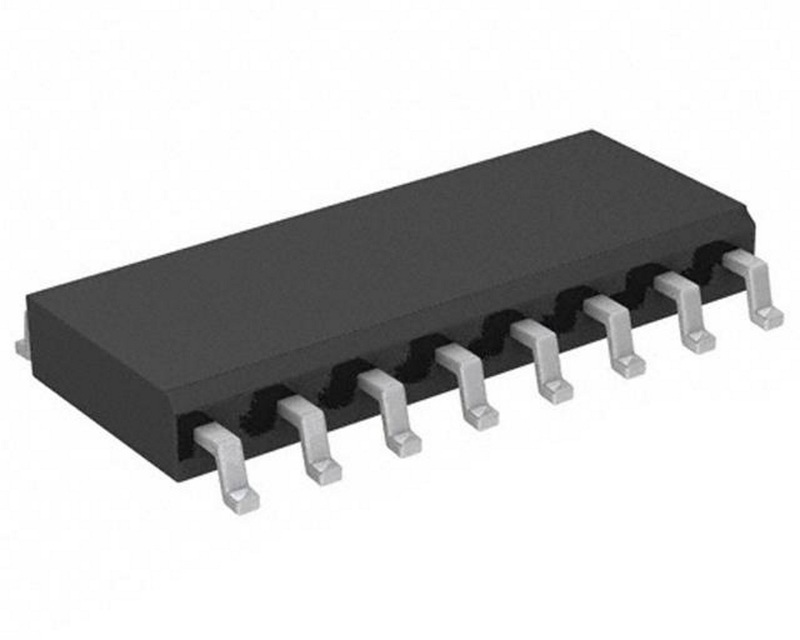 The IL3222 series delivers at least 2V into a 100Ω load for excellent data integrity over long cables, and is also compatible with 3V input supplies, allowing interfacing to standard microcontrollers without additional level shifting. A unique ceramic/polymer composite barrier provides excellent isolation and virtually unlimited barrier life. This particular device uses NVE’s patented IsoLoop spintronic Giant Magnetoresistance (GMR) technology and comes in a 0.15" 16-pin SOIC package. 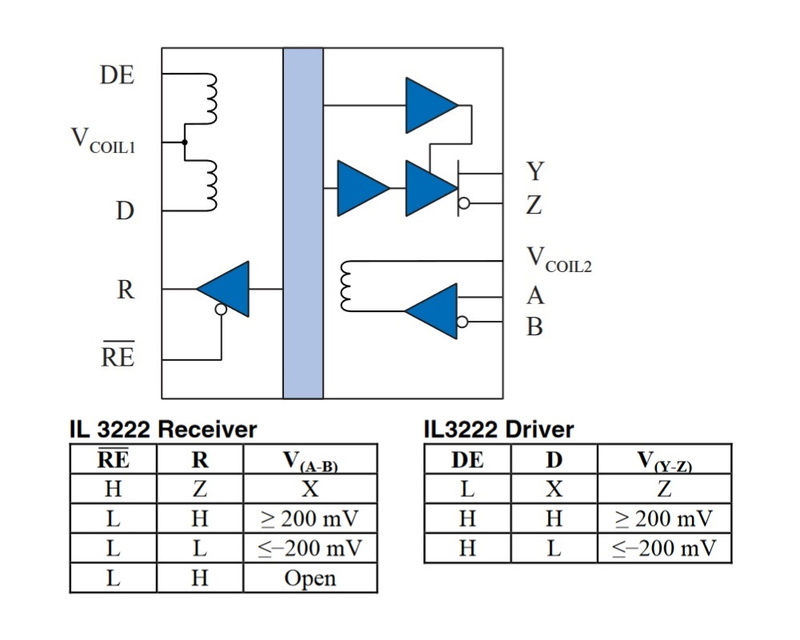 The IL3222E fractional load passive input RS-422 isolated transceiver from NVE is designed to galvanically isolate bidirectional data communication over balanced transmission lines. 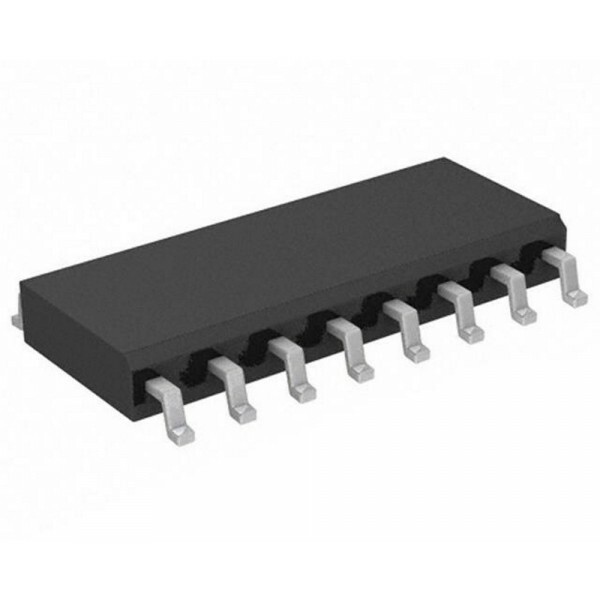 The IL3222 series delivers at least 2V into a 100Ω load for excellent data integrity over long cables, and is also compatible with 3V input supplies, allowing interfacing to standard microcontrollers without additional level shifting. A unique ceramic/polymer compos..